For a full size lot map click HERE. 9 acres with a long range Mountain View at the end of a cul-de-sac. 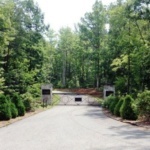 This 2.5 acre lot is located in a culdesac and offers great views with a level building area. Lot 76 offers long range mountain views at the end of a culdesac. This large 3.78 acre lot gently slopes down offering the perfect build area for your mountain home. 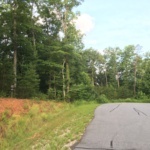 Large wooded 4 acre lot. Nice lot with year round views. 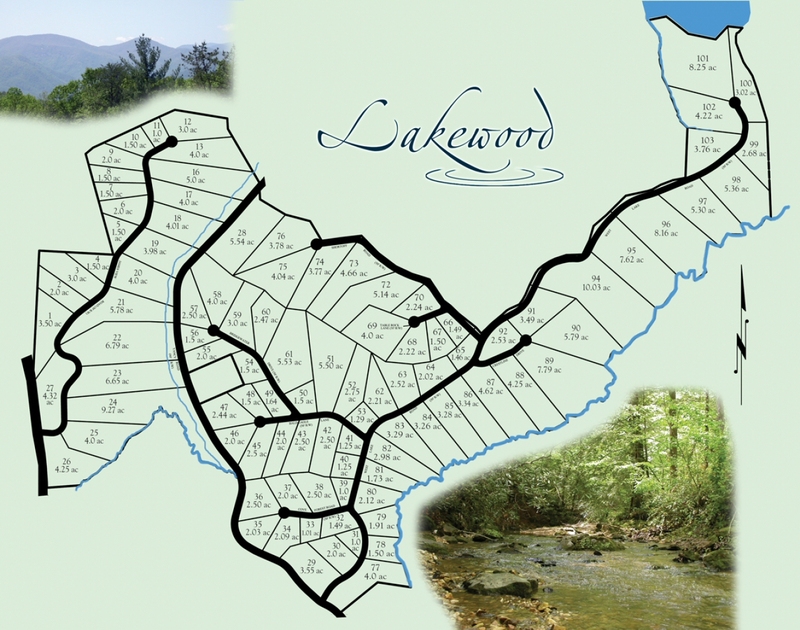 Lakewood subdivision is a private gated community with paved roads located close to Marion and Lake James, and about 30 minutes east of Asheville. Email: Click here to contact seller. Vacant land for sale. 2 1/2 acres - nestled in the foothills of the Blue Ridge Mountains and located in the gated Lakewood Subdivision in Western NC in the town of Marion, NC - McDowell County. The property is just 40 minutes from Asheville, 50 minutes from Hickory or Grandfather Mountain and less than an hour to Boone and Blowing Rock, in addition to several ski slopes. Excellent mountain views, close to Lake James for boating and fishing and Pisgah National Forest for hiking and camping. Please contact Joe and Theresa Ferrante at (386) 445-6490. All messages will be responded to. Vacant lot for sale - #11: 1 acre at the end of a cul de sac in the gated Lakewood Subdivision of Marion, NC - McDowell County of Western NC ~ nestled in the foothills of the Blue Ridge Mountains and located 40 minutes from Asheville, 50 minutes from Hickory and within an hour to Boone and Blowing Rock resort and ski areas. Close to Lake James for boating, fishing and beaches and Pisgah National Forest for hiking and camping. For Sale: Lot 58 - 4.0 acres. Long range mountain views. Additional lots may be for sale. Please contact your Realtor or visit McDowell MLS. Click HERE to request or edit a lot listing.